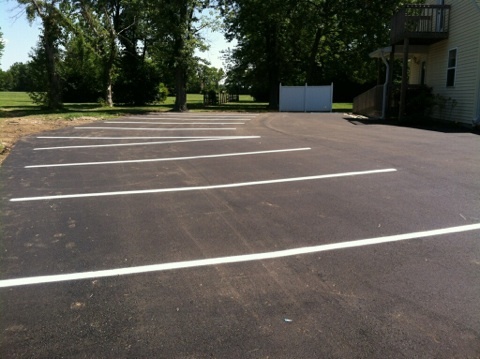 Our asphalt paving projects range from small driveways and walk paths to large commercial parking lots to state and county highways. 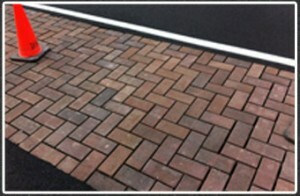 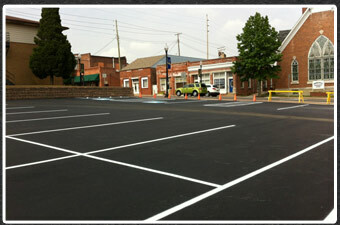 We provide annual maintenance with the latest equipment, materials and technology for asphalt patching and seal coating. 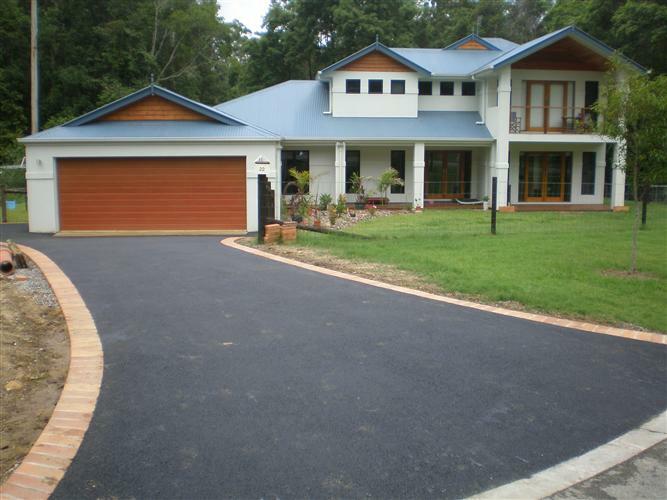 All site preparation is performed according to plans and specifications proved by the owner or Engineering Service. 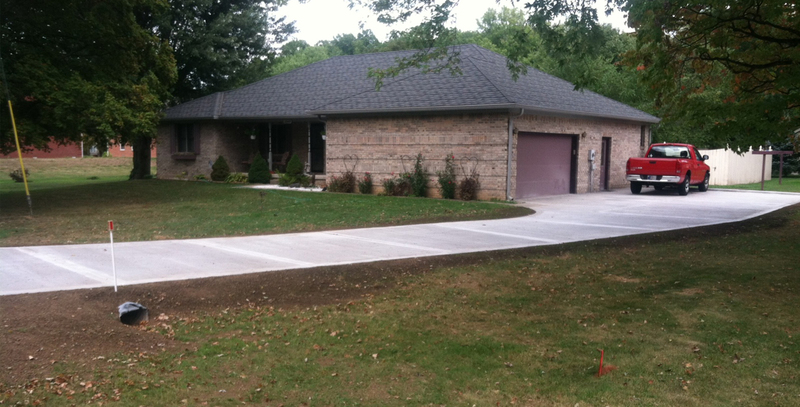 We can help with planning by offering a Design Build option. 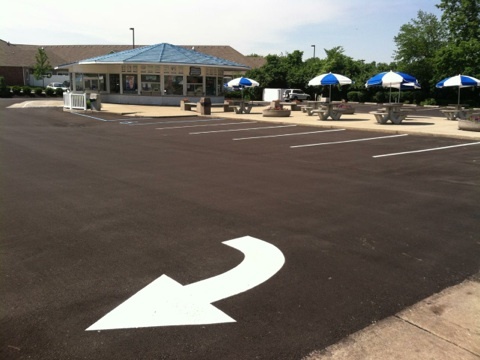 We provide construction services such as concrete flat work, sidewalks and patios, and extruded curbing. 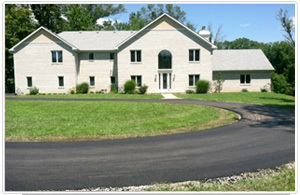 We offer stone grading, dust control products, and snow removal. 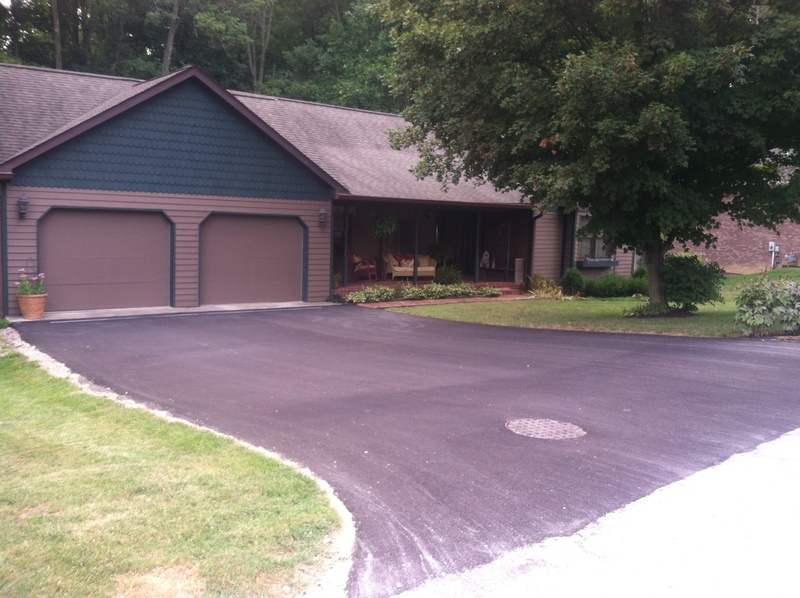 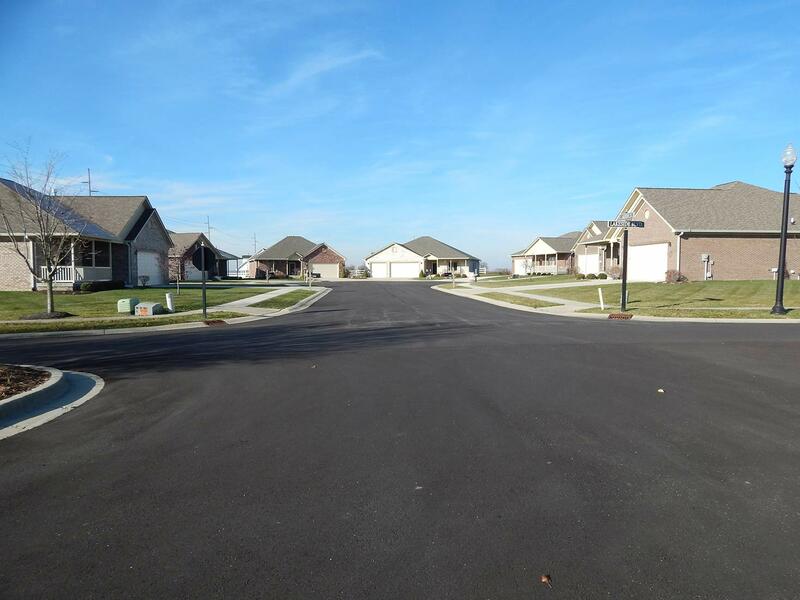 For more than 25 years, Wallace Construction, Inc. has been servicing the Commercial, Industrial, Residential and Municipal markets in south-central Indiana with the finest asphalt paving, seal coating, patching and other construction services. 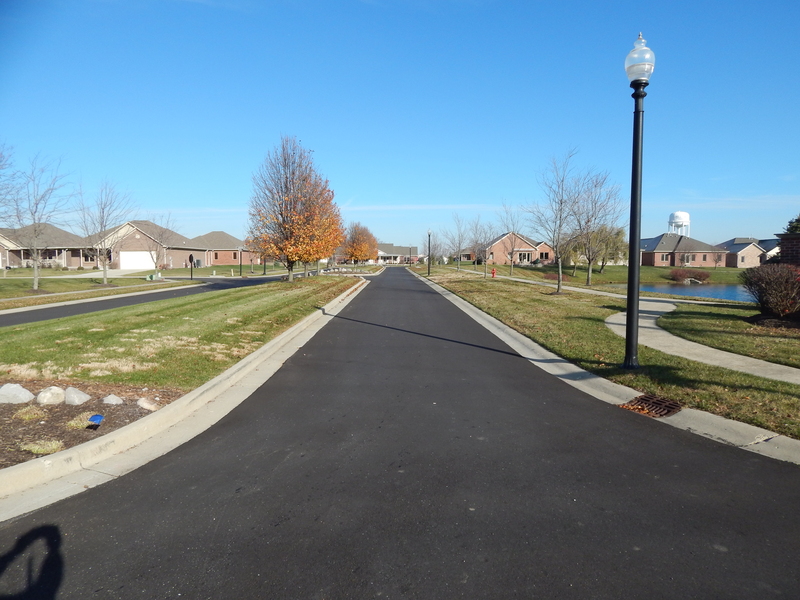 From county roads and city streets, to parking lots and residential sidewalks, Wallace Construction has left its impression throughout Marion, Hendricks, Morgan and Johnson counties. 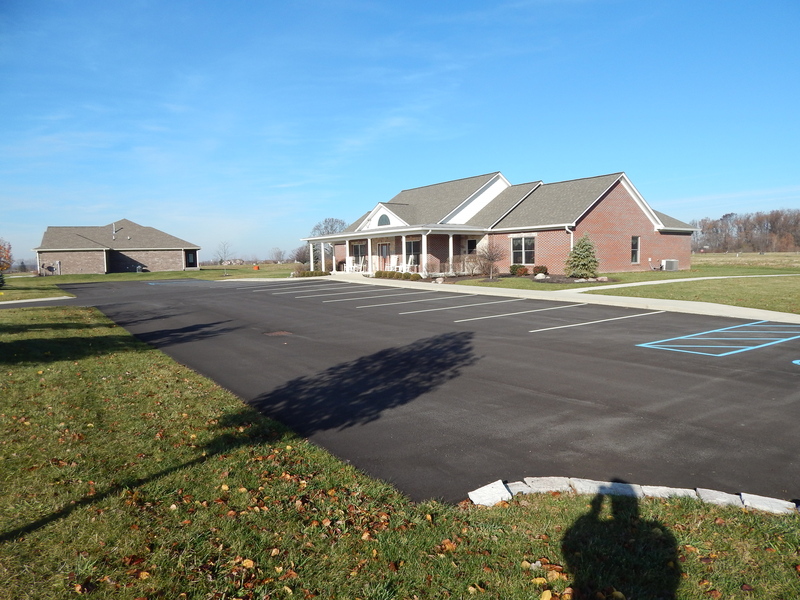 Family owned and operated, Wallace Construction has earned a reputation for quality workmanship and attention to detail with a personal touch. 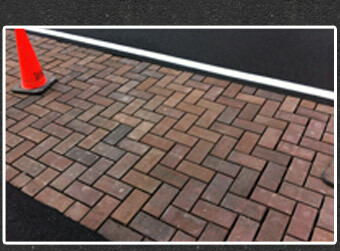 We stand behind every job. 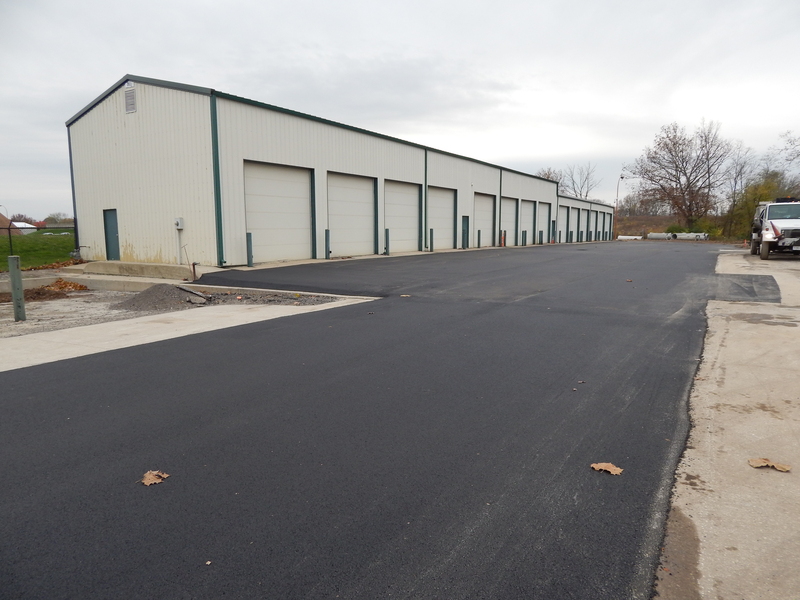 At Wallace Construction, we’re not resting on our reputation—we’re building it, one job at a time.